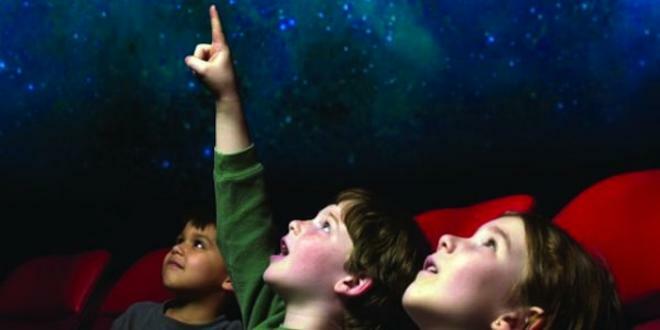 Explore astronomy themes as a family! 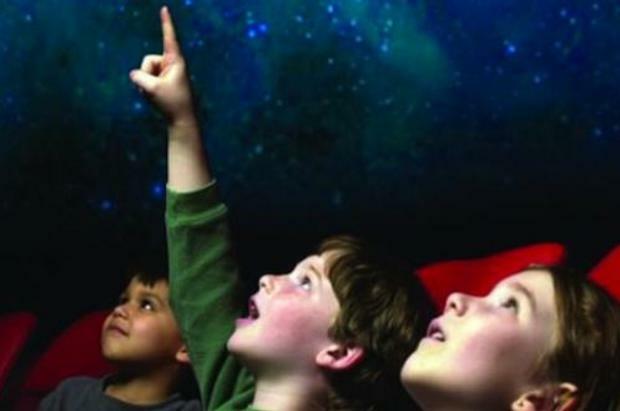 The Star Families series is designed for children (ages 7-12) accompanied by their families. This special program is also good for Scout troops, 4-H clubs and other groups that involve children and parents learning together. 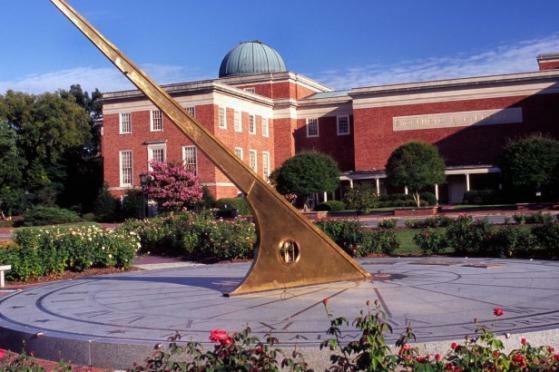 Learn to identify the planets, bright stars, and constellations best seen this spring.